BOSE REVOLVE BLUETOOTH SPEAKER - NOW ONLY $299.95 at Fred's Sound of Music! 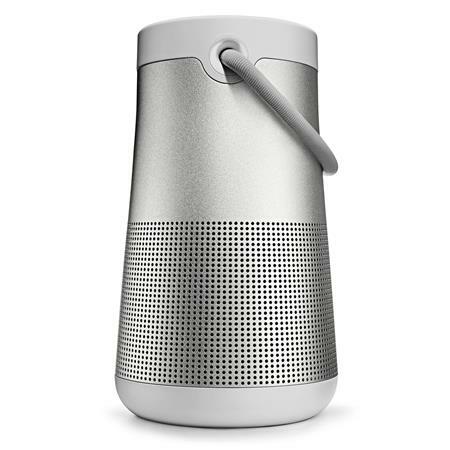 BOSE REVOLVE+ BLUETOOTH SPEAKER - NOW ONLY $299.95 at Fred's Sound of Music! 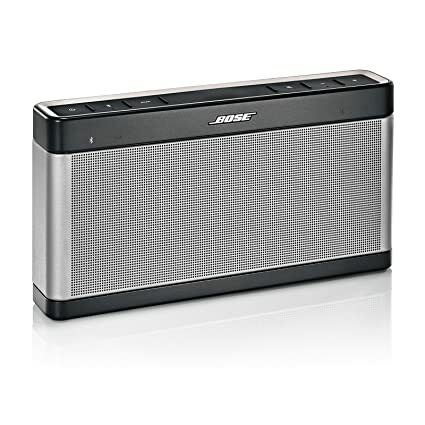 BOSE SOUNDLINK 3 BLUETOOTH SPEAKER - NOW ONLY $269.95 at Fred's Sound of Music! This compact speaker pairs easily with your smartphone, iPad® or other Bluetooth device. 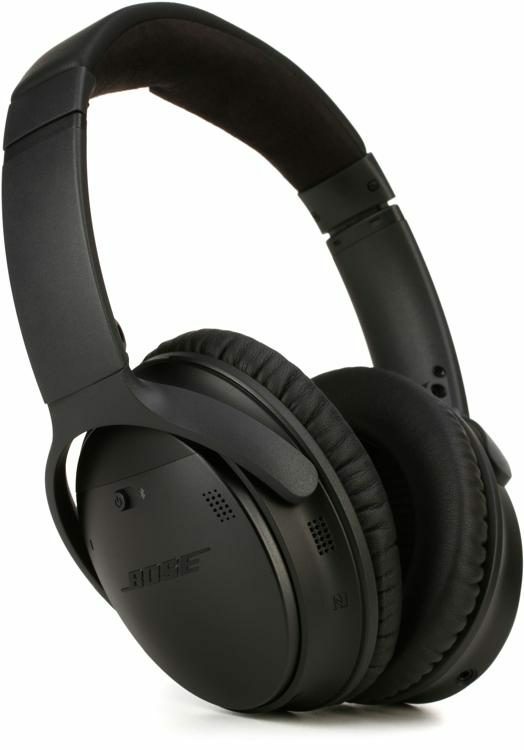 It has a range of about 30 feet, so you can enjoy the sound you want without wires. Simply press and hold the Bluetooth button on the speaker's top panel, and then choose the SoundLink® Mobile speaker III from your device. The speaker remembers the most recent six devices you've used, so reconnecting is even simpler. The SoundLink® Bluetooth speaker III is our best-performing mobile Bluetooth speaker. It plays louder and longer than its popular predecessor, with advanced Bose® technologies that reproduce the fullness, clarity and depth of your music. And a colorful assortment of optional covers let you personalize your speaker. Our best-performing Bluetooth speaker plays your music with fullness, depth and clarity. Wireless connection to your smartphone, tablet or other Bluetooth device. Up to 14 hours of music from rechargeable lithium-ion battery. QuietComfort® 35 wireless noise cancelling headphones are engineered with world-class noise cancellation that makes quiet sound quieter and music sound better. Free yourself from wires and connect easily to your devices with Bluetooth® and NFC pairing. And enjoy up to 20 hours of wireless listening per battery charge.